We may collect and process the following data about you: 1. Information that you provide when you use the Wallis & Son Group web application or website (hereinafter referred to as the "web application"). This includes information provided at the time you register to use our Services or when you login to the web application ("Services"). We may also ask you for information when you report a problem with our web application; 2. If you contact Us by telephone or in writing (including email), We may keep a copy of that correspondence or communication; 3. Details of transactions you carry out through the web application and of the fulfilment of your orders; and 4. Details of your usage of the web application. If you have provided Us with the personal data of another person, you confirm that he/she consents to the processing of his/her personal data and that you have informed him/her of our identity as a Data Controller. We take web appropriate measures to seek to ensure that any information collected from you is kept secure and kept only for so long as is necessary for the purpose for which such information is used. Unfortunately, the transmission of information via the internet is not always completely secure. Although we will use our best endeavours to protect your personal data, we cannot guarantee the security of the data transmitted to our site; any transmission is at your own risk. Once we have received your information, we will use strict procedures and security features to try to prevent unauthorised access. If any of your personal data changes, or if you have any questions about how We use data collected which relates to you, please contact Us using the details below. We normally update your personal data within seven (7) working days of any new or updated personal data being provided to Us, to ensure that the personal data We hold about you is as accurate and up to date as possible. We use information held about you in the following ways: 1. to ensure that content from our web application is presented in the most effective manner for you and your device; 2. to provide you with information and/or Services that you request from Us; 3. to carry out our obligations arising from any contracts entered into between you and Us; and 4. to notify you about changes to our Services. We will not share your data with third parties for marketing purposes unless We have procured your express consent to do so. 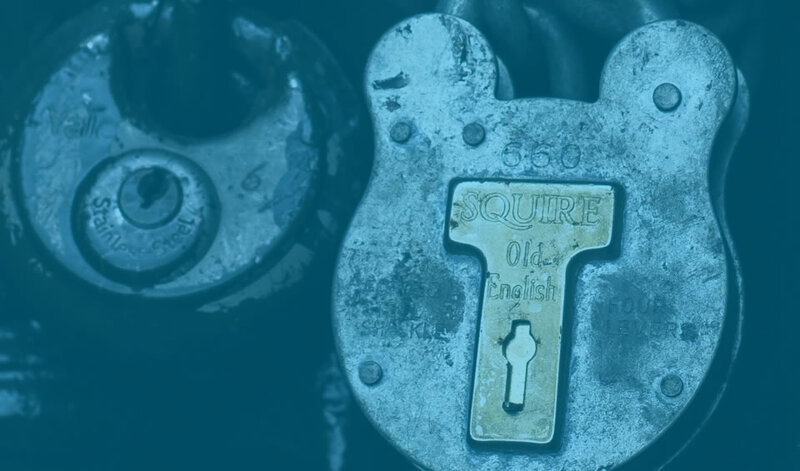 We will not disclose your personal information outside any member of our group, which means our subsidiaries, and our ultimate holding company and its subsidiaries as defined in section 1159 of the UK Companies Act 2006. We may disclose your personal information to third parties 1. if We or substantially all of our assets are acquired by a third party, in which case personal data held by Us about our customers may be one of the transferred assets; or 2. if We are under a duty to disclose or share your personal data in order to comply with any legal obligation or in order to enforce our web application or our Terms and Conditions of Business; or 3. to protect the rights, property or safety of Wallis & Son Group Ltd, our customers or others. The Act gives you the right to access information held about you. Your right of access can be exercised in accordance with the Act. Any access request may be subject to a fee of ten pounds (£10) to meet our costs in providing you with details of the information We hold about you. By using our websites (on desktop, tablet or mobile device) you agree that this Cookies Policy applies to that use in addition to any other terms and conditions which may apply. Wallis & Son Group reserves the right to make changes to our Cookies Policy. Any changes will appear here and become effective immediately. Any continued use of our website is taken that a user agrees to such changes. These are set by the Wallis & Son Group website. Only the Wallis & Son Group website can read them. In addition, we do have an external company that we use to analyse our website, the analytical data to help us to improve the website structure, navigation and contact. Each separate company will set their own cookie to do this. These are set by someone other than the owner of the website you’re visiting. The Wallis & Son Group website contains content from other sites, e.g. YouTube, which may set their own cookies. Also, if you share a link to a Wallis & Songroup.com page, the service you share it on (e.g. Facebook) may set a cookie on your browser. The Wallis & Son Group has no control over third party cookies. Where a cookie is a third party cookie, visit the providers’ website for more information. Any page on the Wallis & Son Group website with a video on it from YouTube will have a third party cookie. Also, some sites use things like web beacons, clear GIFs, page tags and web bugs to understand how people are using them and target advertising at people. They usually take the form of a small, transparent image, which is embedded in a web page or email. They work with cookies and capture data like your IP address, when you viewed the page or email, what device you were using and where you were. You can block or restrict cookies set by any website, including Wallis & Son Group and any subsidiary website, by using the browser settings on each browser you use, on each device you use to access the Internet. Please be aware that some services may not function if your browser does not accept cookies. However, you can allow cookies from specific websites by making them “trusted websites” in your Internet browser.